From Dainty Rogue to Gargoyle – Adventures in Miniature. 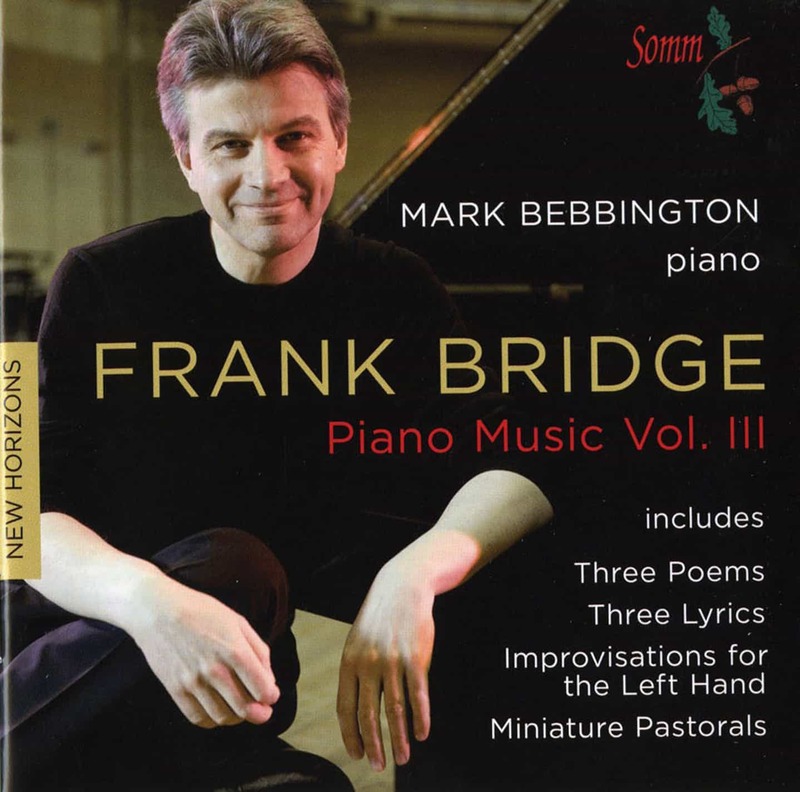 Mark Bebbington’s ongoing survey of the complete piano music of Frank Bridge for SOMM continues to attract worldwide interest to works of exceptional quality and creative adventure. 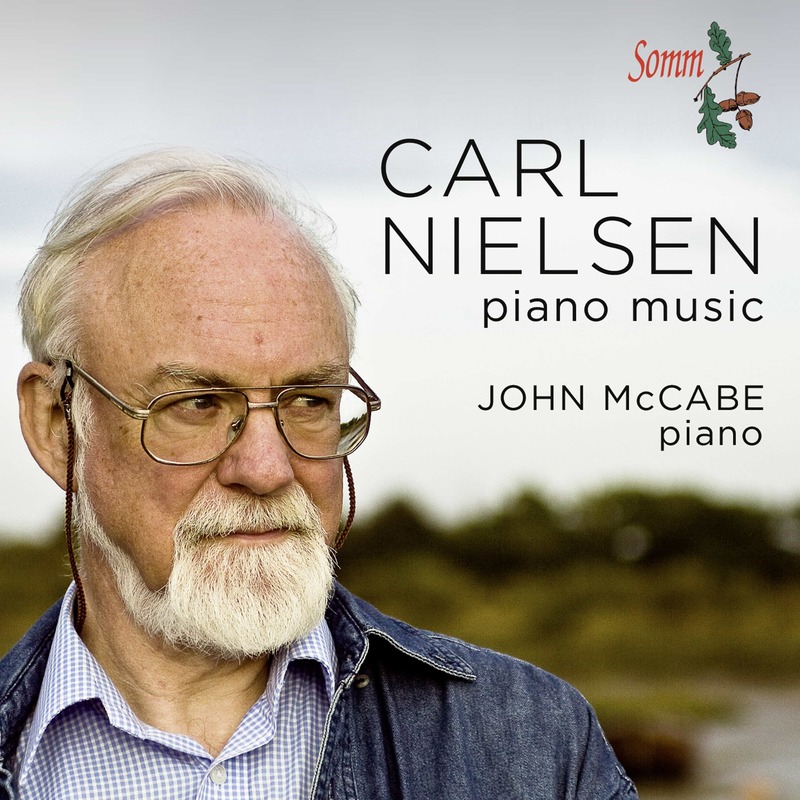 The cycle’s third volume, coinciding with the composer’s 70th anniversary, reveals the full inventive range of Bridge’s keyboard miniatures, from the elegant Berceuse of his student years at the Royal College of Music to the Scriabinesque Hidden Fires of 1926 and expressionistic Gargoyle of 1928. Bebbington’s programme also includes A Dedication, with its unsettling intimations of grief for all those slaughtered during the First World War, and the Three Improvisations for left hand, written for the young pianist and organist Douglas Fox, whose lower right arm was amputated in 1917 after he was wounded fighting in France. Enigmatic and intriguing as man and artist, Frank Bridge (1879-1941) attracted international attention during his later years with music of intense expression and striking individuality. 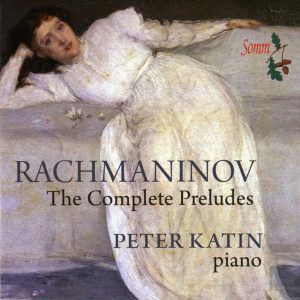 The composer’s reputation as both ‘radical and conservative’, fully justified by the range of his output over more than four decades, was overshadowed posthumously by a long period of neglect and relegation to the status of ‘Britten’s teacher’. The rediscovery of Bridge’s music gathered momentum with the release of landmark recordings in the mid-1970s and has since opened ears to a rich body of work. ‘He showed that he had the courage … to experiment with style in response to new perceptions and risk a period of less successful creativity before achieving a new perfection,’ observes Anthony Payne in his groundbreaking monograph on the composer’s work. The Piano Music of Frank Bridge Vol.III encompasses three decades of creative risk-taking and courageous invention. April, Rosemary, Valse Capricieuse, Capriccio No. 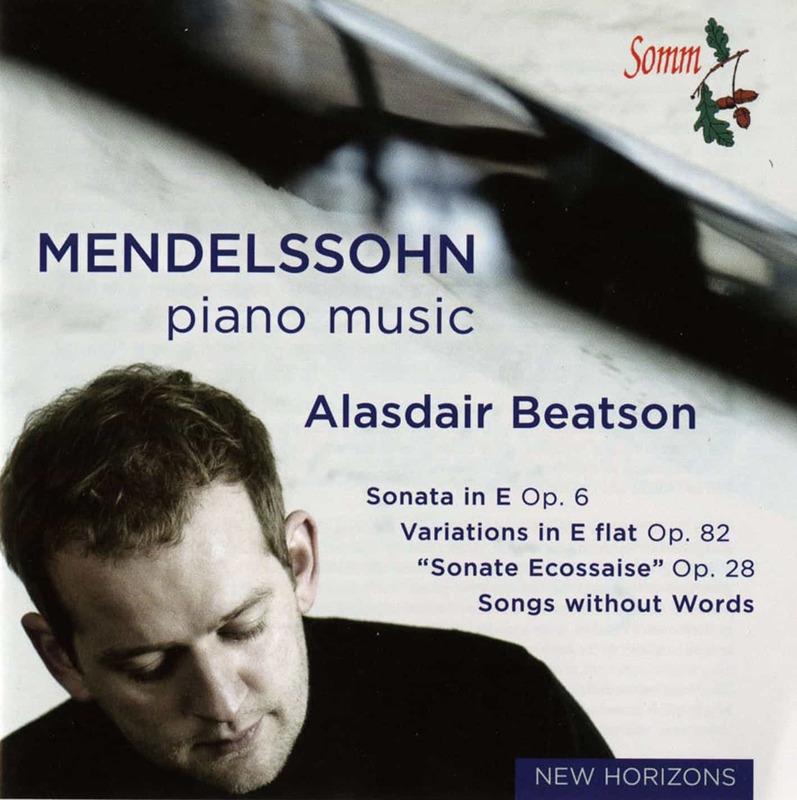 2, Vignettes de Marseille, Sonata for Piano. Fantasia, Columbine, Minuet, Romance, A Sea Idyll (No. 1), Miniature Suite, Characteristic Pieces. «A magical recital of exquisite miniatures that confirms Mark Bebbington as one of the most gifted colourists of his generation. 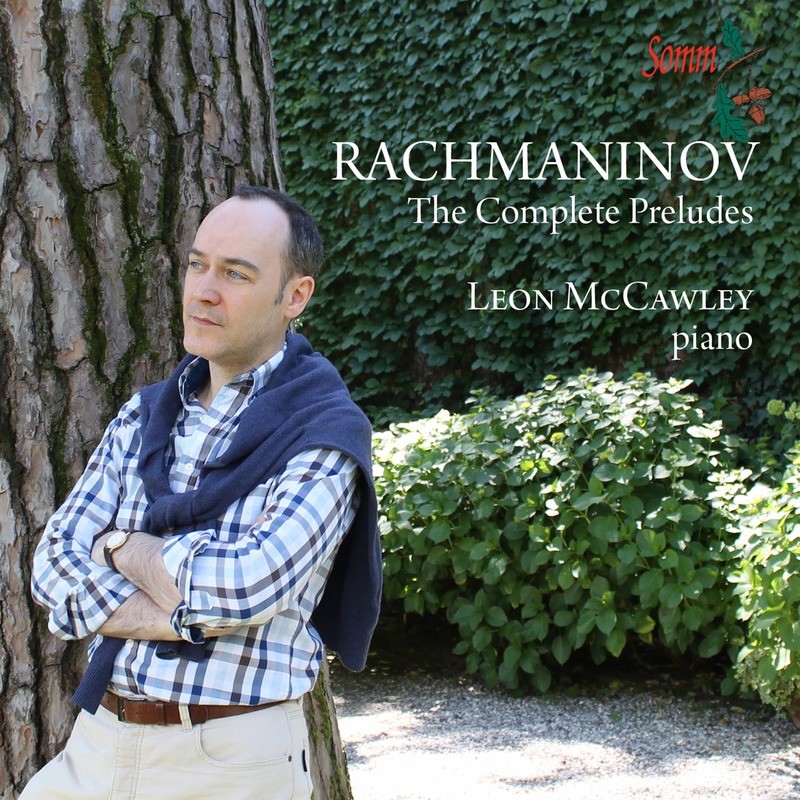 In the shamelessly Ravelian Characteristic Pieces Bebbington conjures up shimmering landscapes in sound via an alluring range of textures, touch-sensitivity and micropedalling that has one positively aching to hear him in Jeux d’eau or Miroirs.